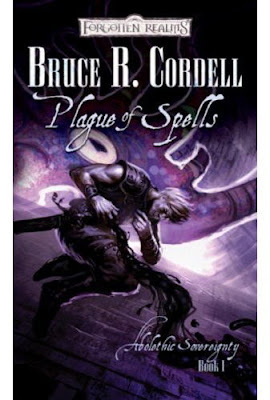 This caught me by surprise, but it looks like the Plague of Spells cover is finished. Finished, and updated on Amazon, even! Either way, I dig how this cover looks. I'm already 25k words into the 2nd book of this trilogy. I'll be glad to see this first one hit the book stores. This video brought a tear to me eye. Watch Ida Fast Wolf introduce Mr. Obama for a rally in Rapid City SD yesterday.